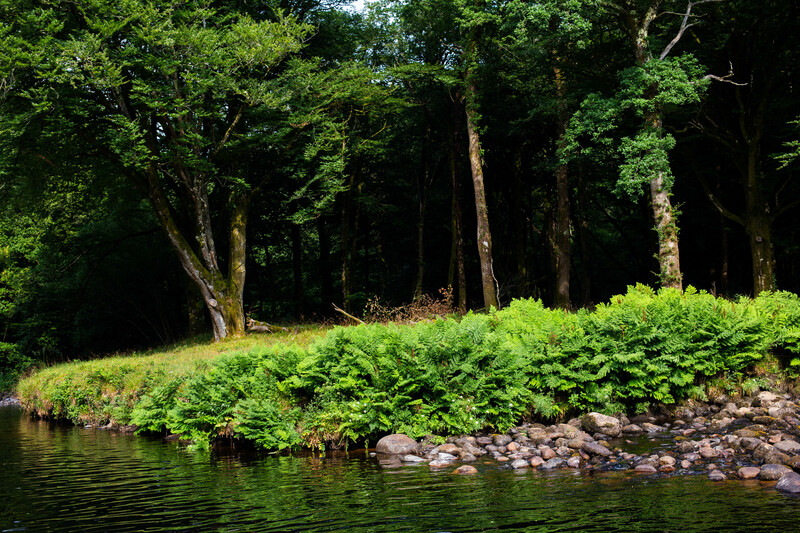 A weekends ago, on the way back from a trip to Bath, we headed home via a secret swimming spot on the moors. I had heard good things about it but it is up nearer to Exeter than Plymouth, so we usually prefer to just head to the sea when the need for a swim calls. However on this particular sunny summer’s evening, we decided to take a detour to break up the journey and I maybe sort of fell in love with river swimming. It took a while to find a perfect spot, as a few people also knew about it, but we found a little part around the corner and got in just as another family were leaving. Dragonflies were flying around, birds tweeting in the trees and it was still and serene. 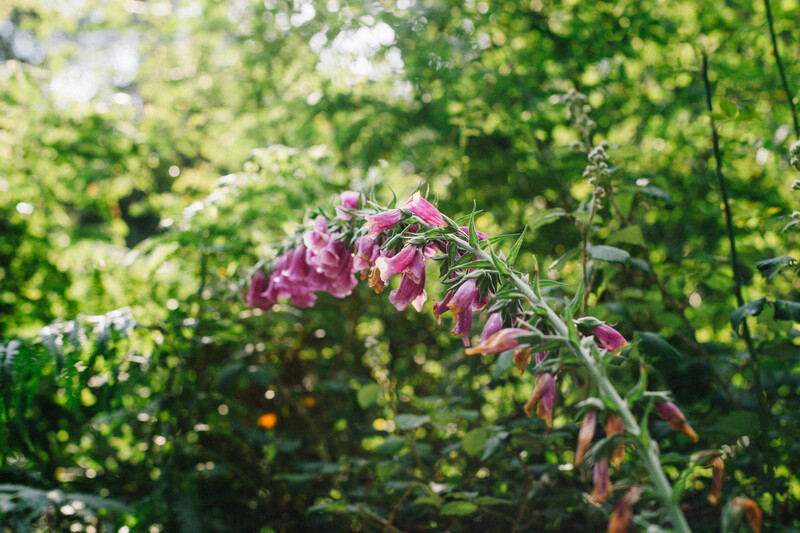 The foxgloves are out in full force and the bright pops of pink are so beautiful to see. It took us a few minutes to work up the courage to get in, and once we did, it was bliss. There is something so special and life giving about open (cold) water swimming – it just completely resets you and puts you in the moment. I would highly recommend finding a river or patch of coast to take a dip in this summer (or autumn, spring or winter). I hope I will be able to do it through the winter (though the snow hindered my plans a bit this year). This sounds like heaven on a hot day like today! It really is the best thing in the heat!